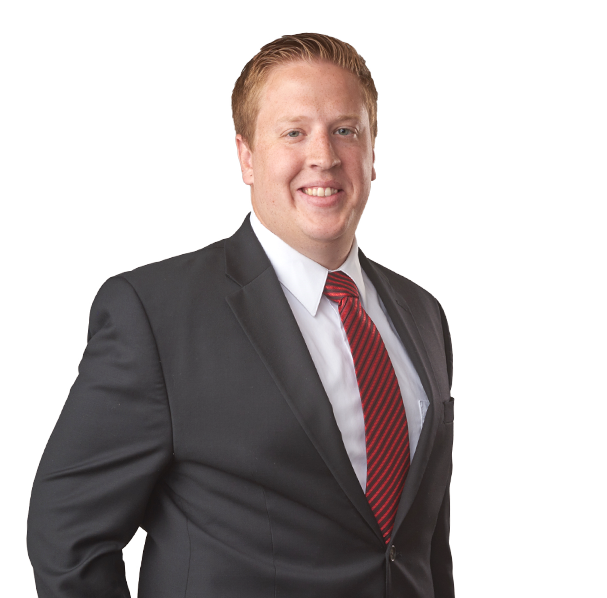 Zack Rupiper counsels clients on all aspects of business transactions – including strategic planning decisions, structuring, management, and due diligence issues. Zack drafts and negotiates sale, merger and related transaction documents, while consulting clients at every stage. He also assists a wide range of clients with day to day business operations and concerns. Zack advises on general management questions, corporate matters, commercial contracting, corporate governance, and business entity selection and formation. Prior to joining Koley Jessen, Zack externed with the Honorable William J. Riley, Chief Judge of the United States Court of Appeals for the Eighth Circuit. Tenex Capital Management in acquisition of Pugh Lubricants, LLC.